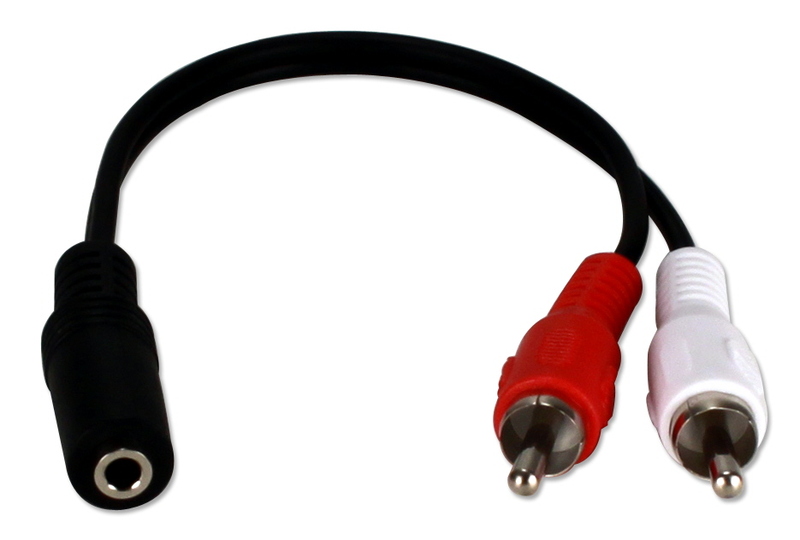 This Y splitter cable allows you to connect two speaker systems to one PC, share one wireless speaker system between two PCs or connect two headsets to your walkman or iPod. 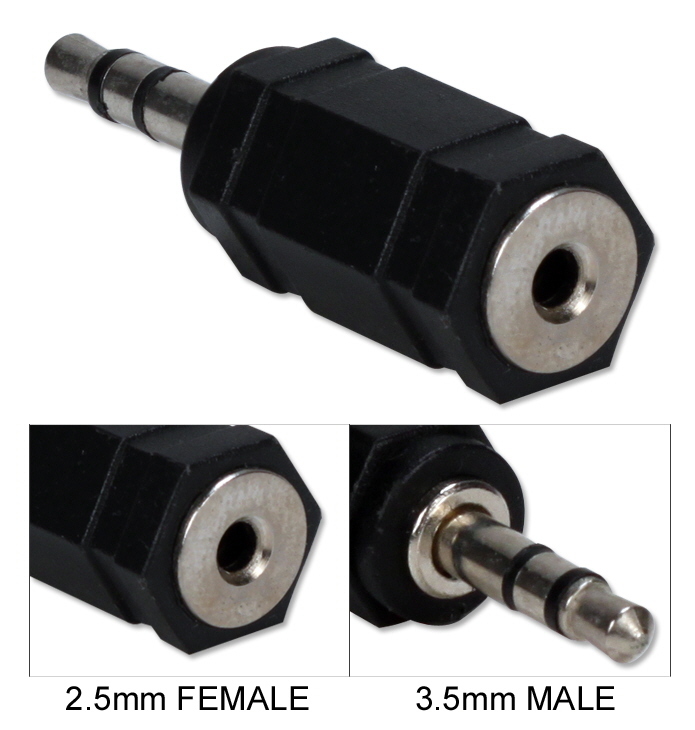 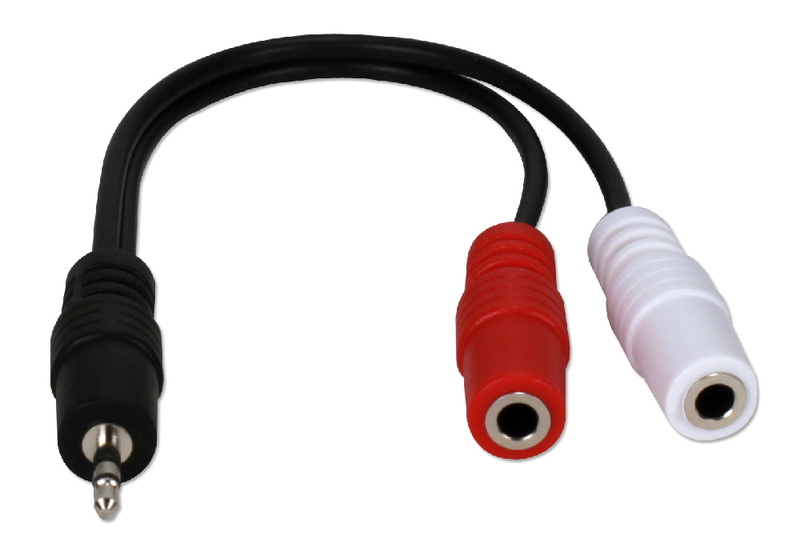 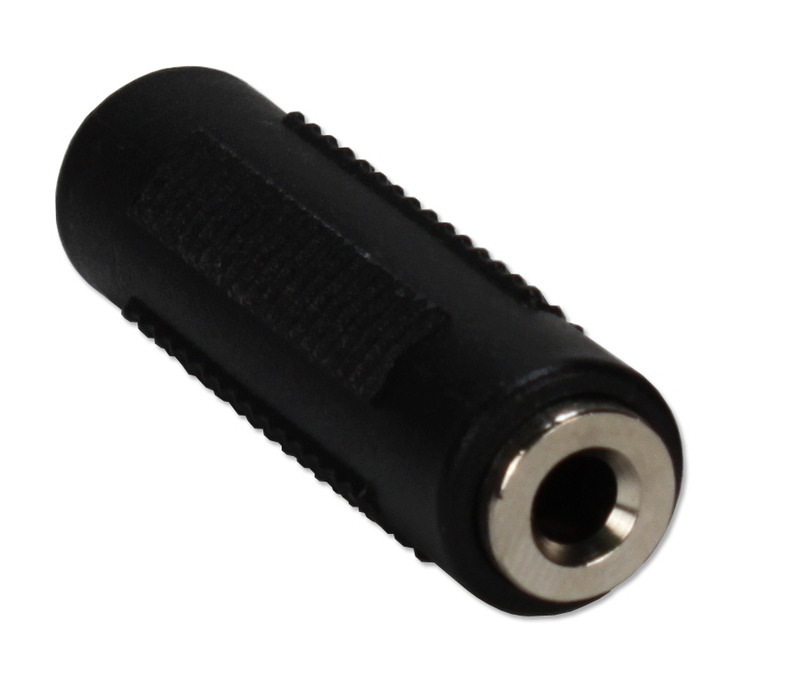 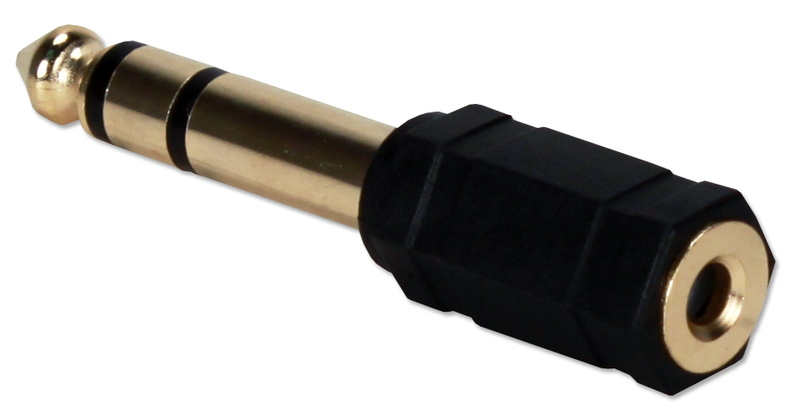 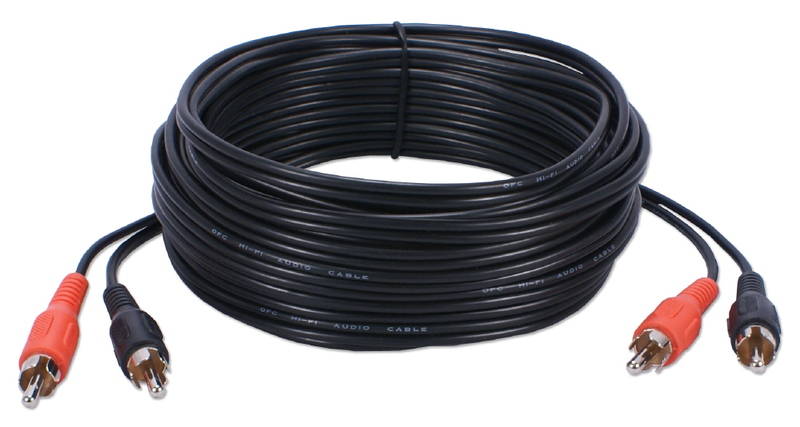 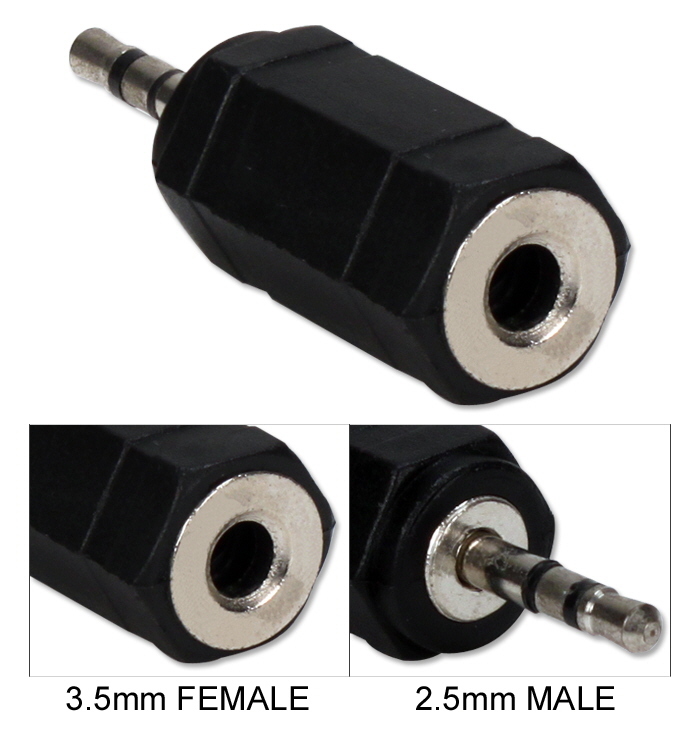 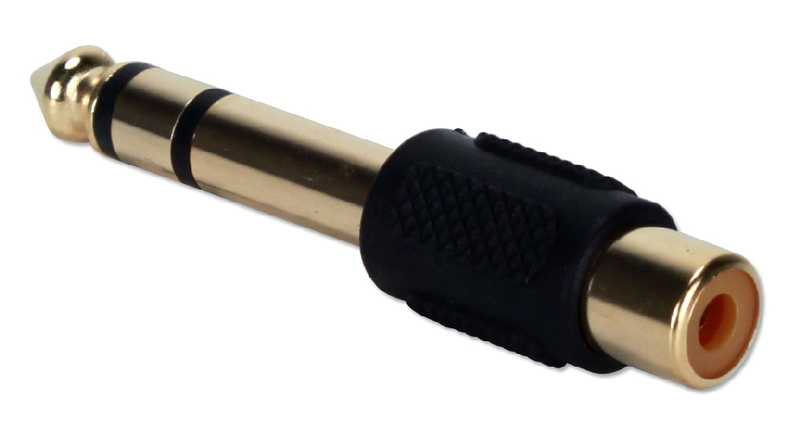 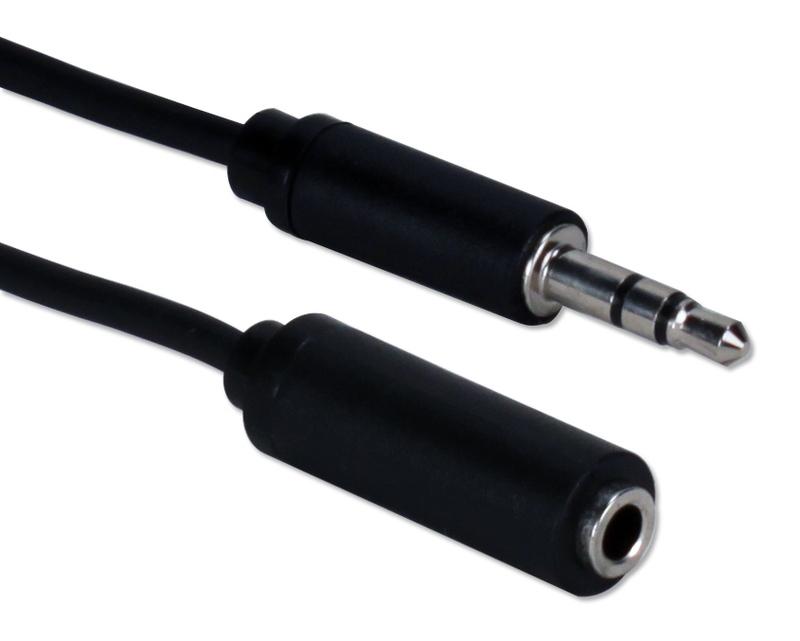 Specifically designed for quality computer audio applications, it works with any PC sound card, speaker, headset, portable CD players and microphone with 3.5mm connector. 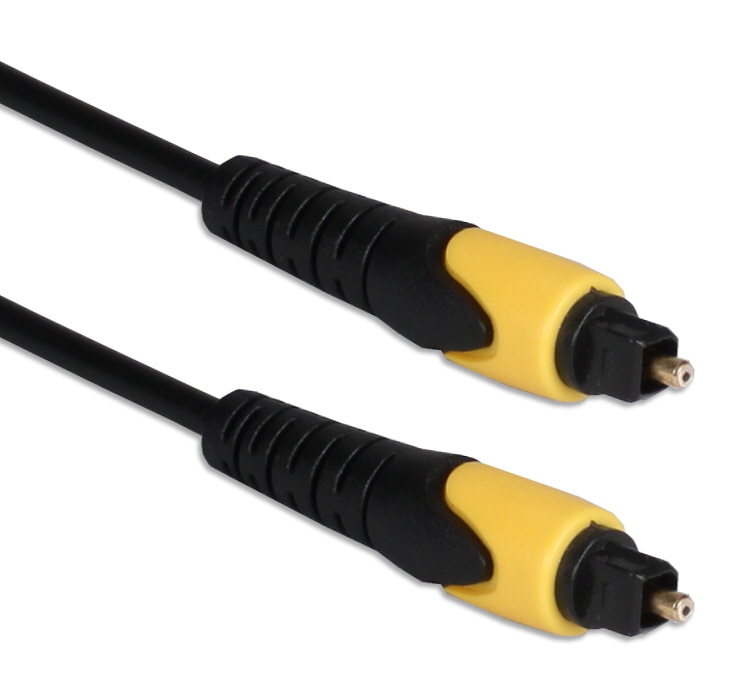 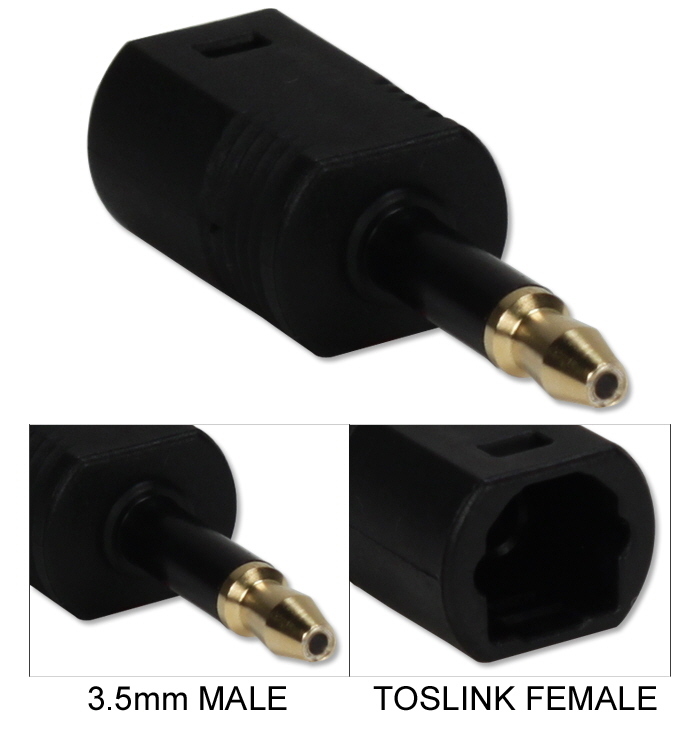 Toslink Digital/SPDIF Optical Audio Cable with MiniToslink Adaptor - Connects any stereo or home theater system with Toslink digital audio port. 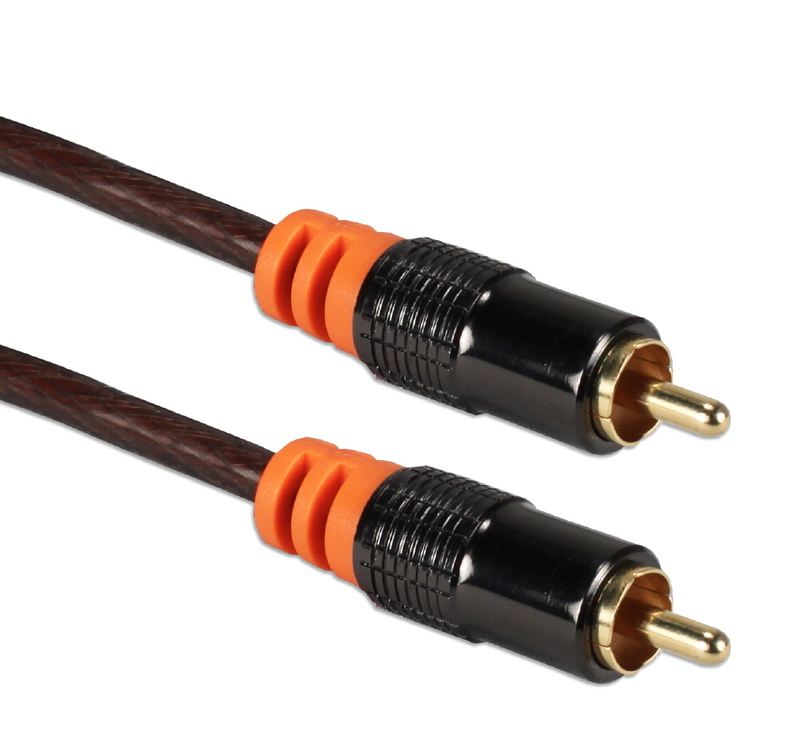 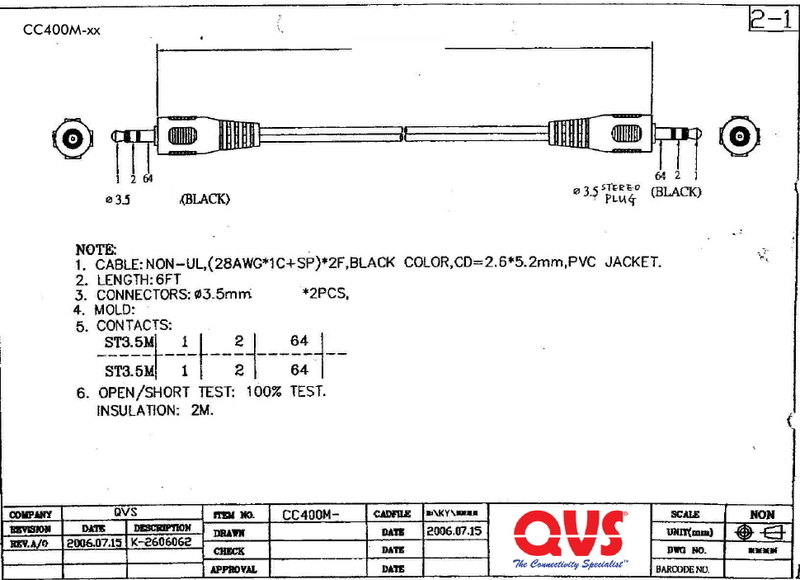 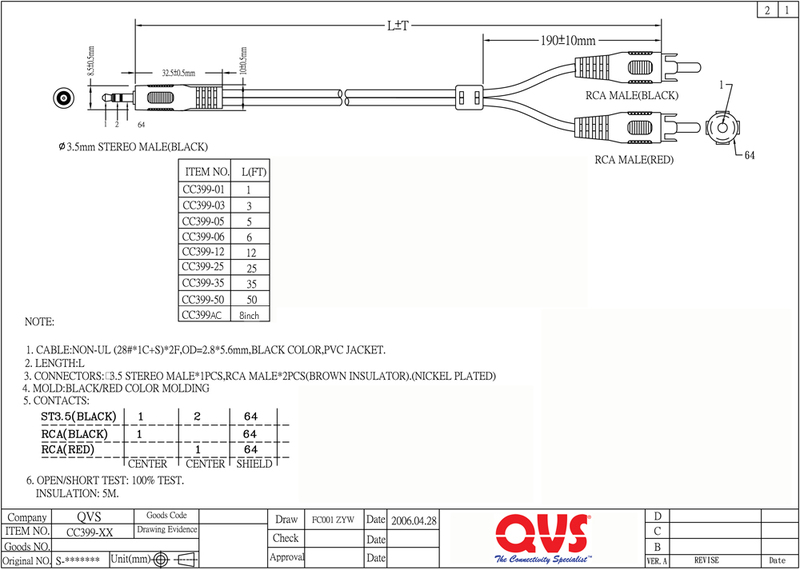 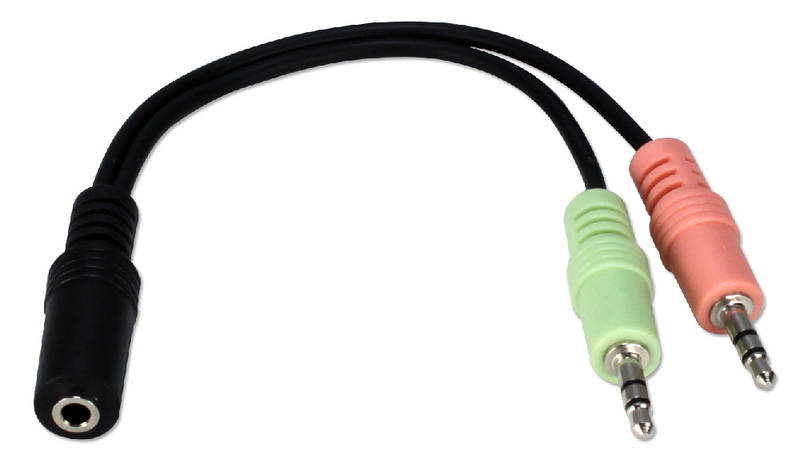 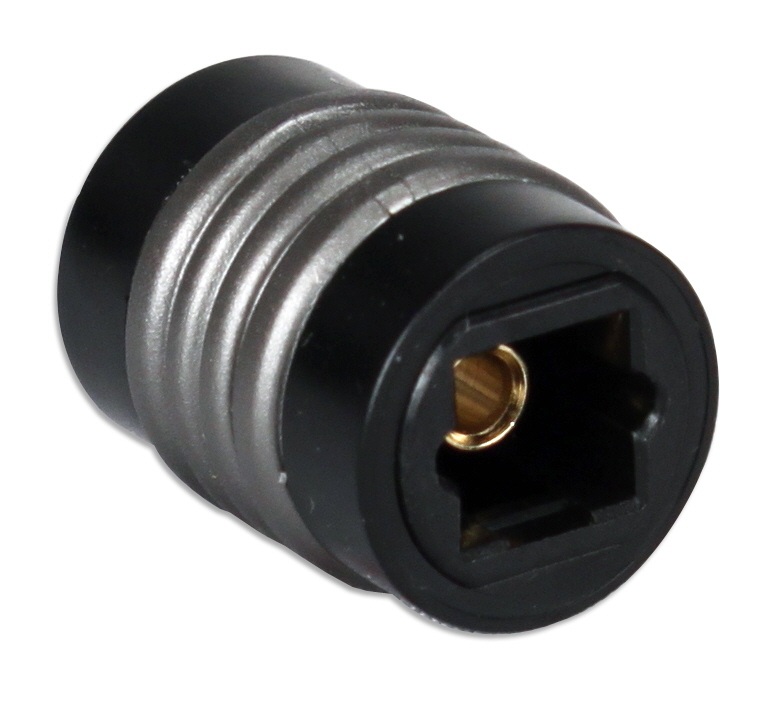 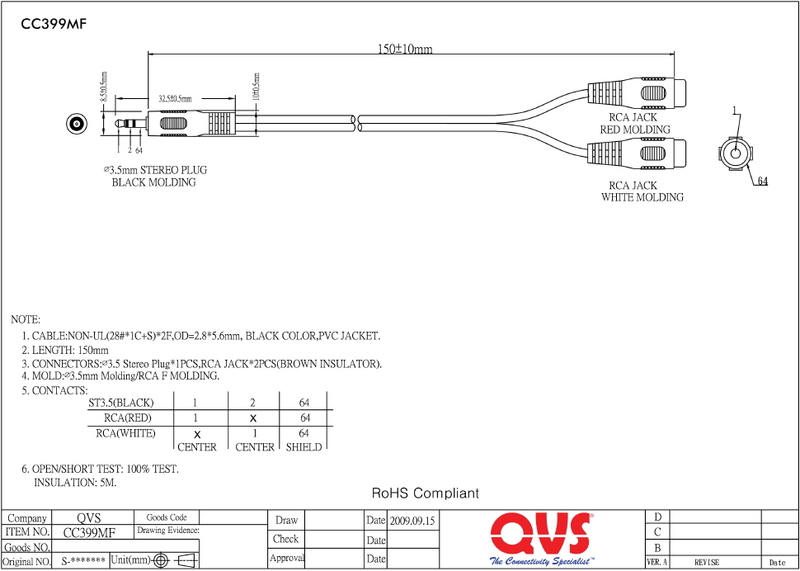 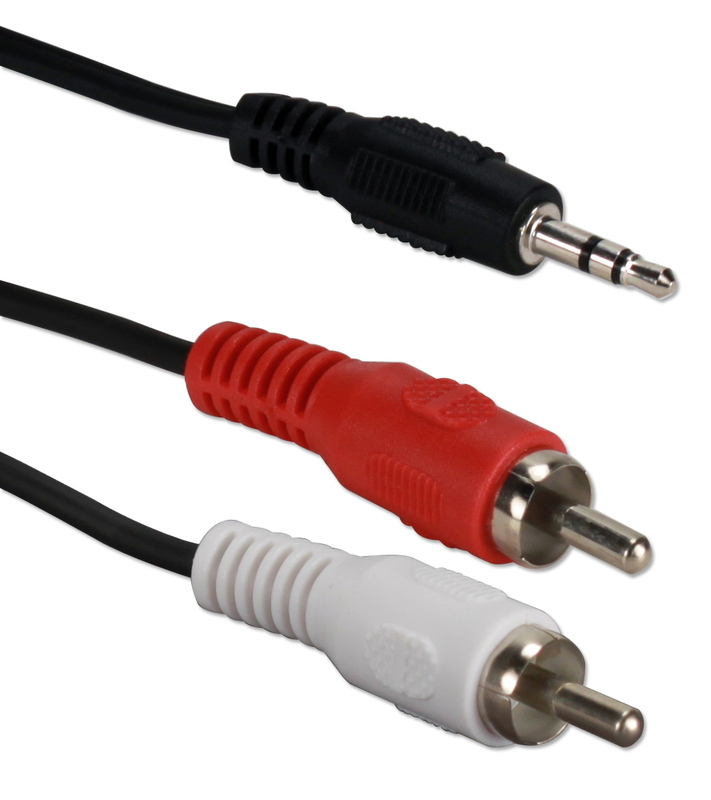 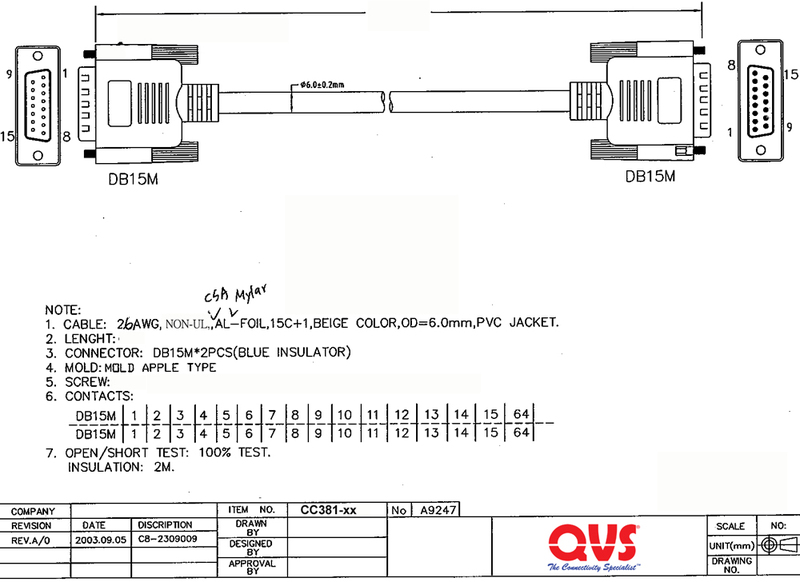 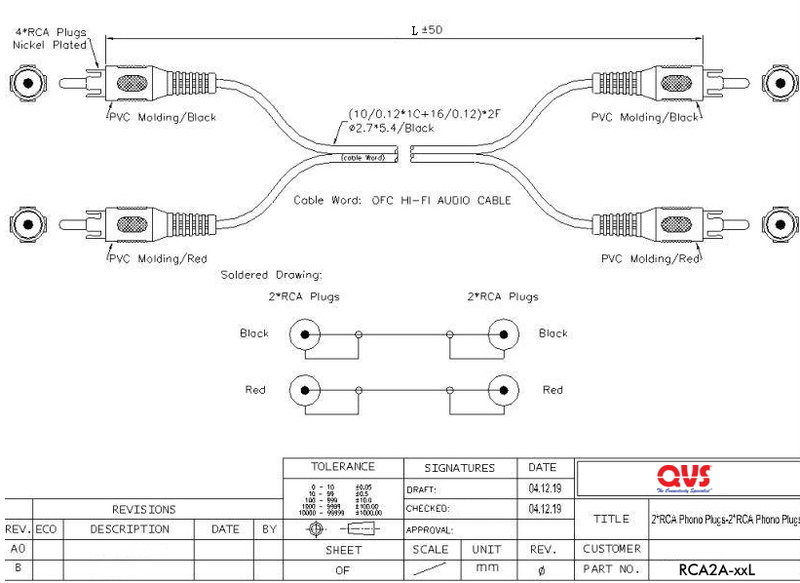 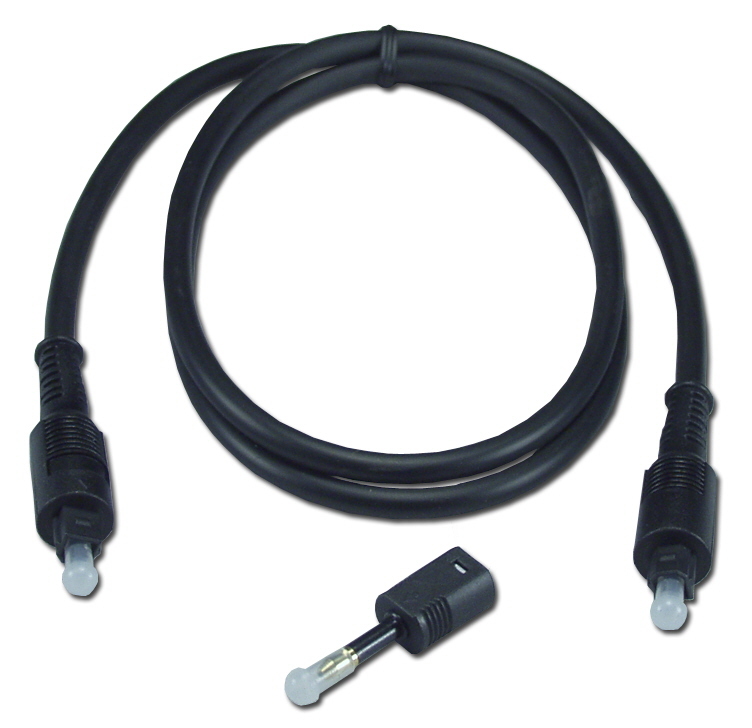 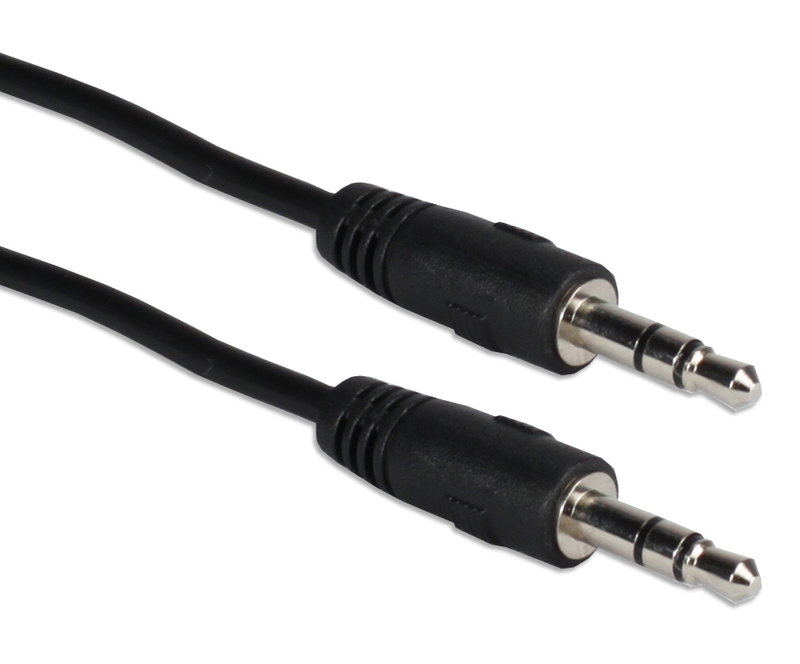 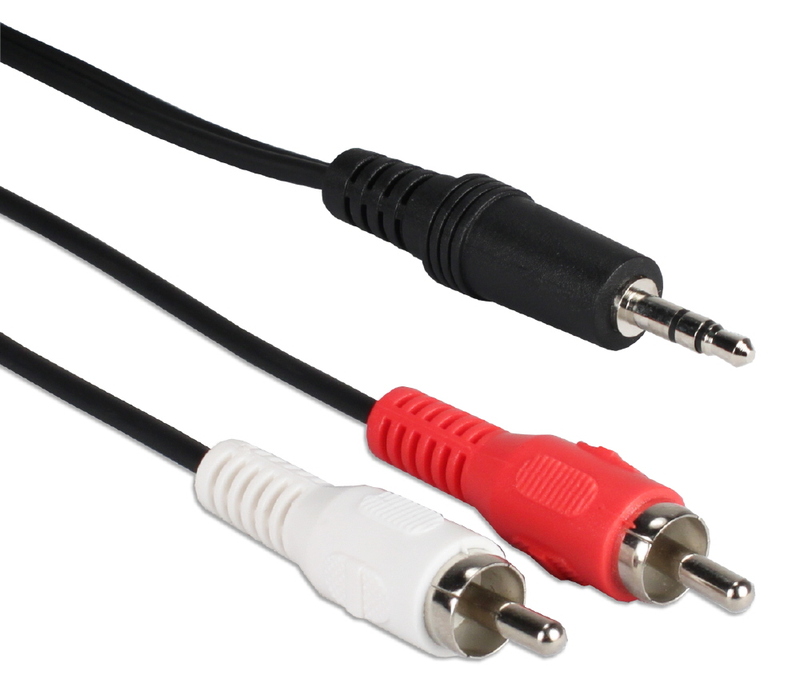 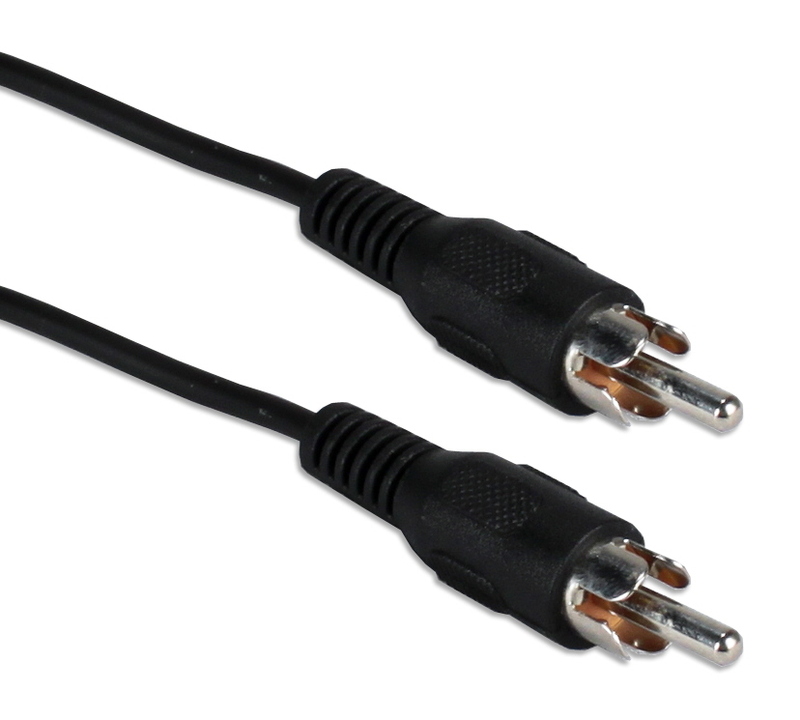 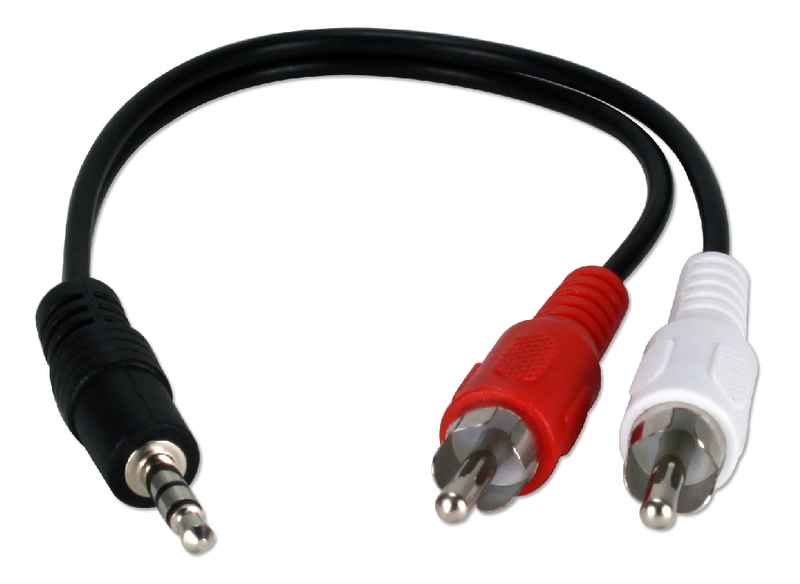 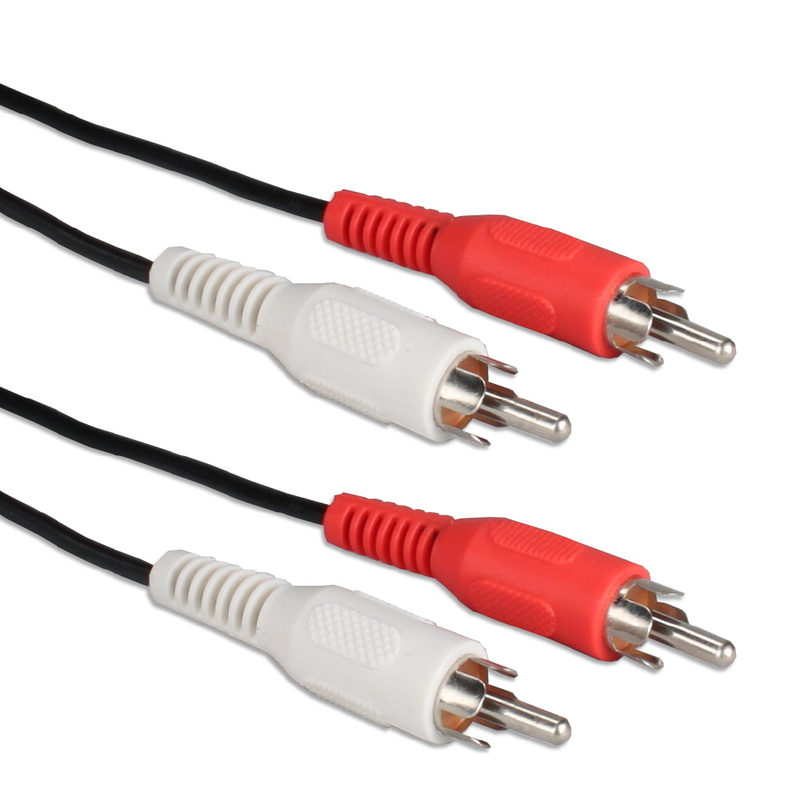 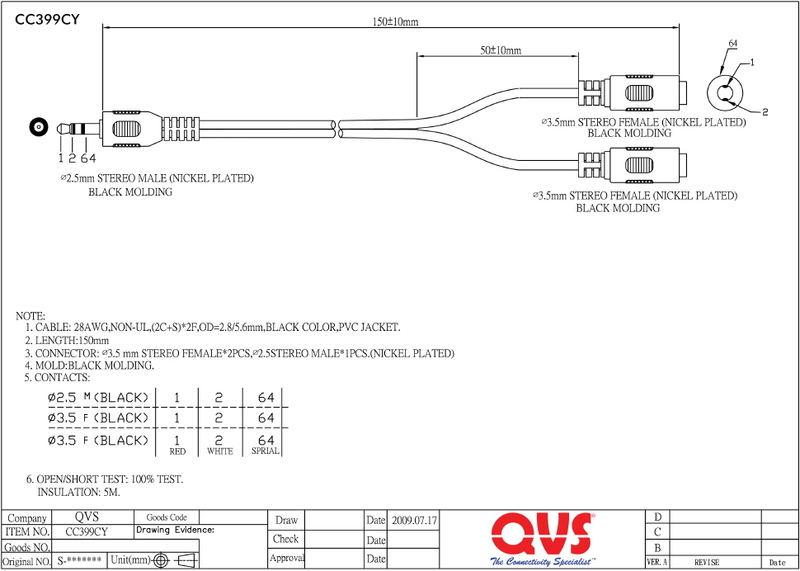 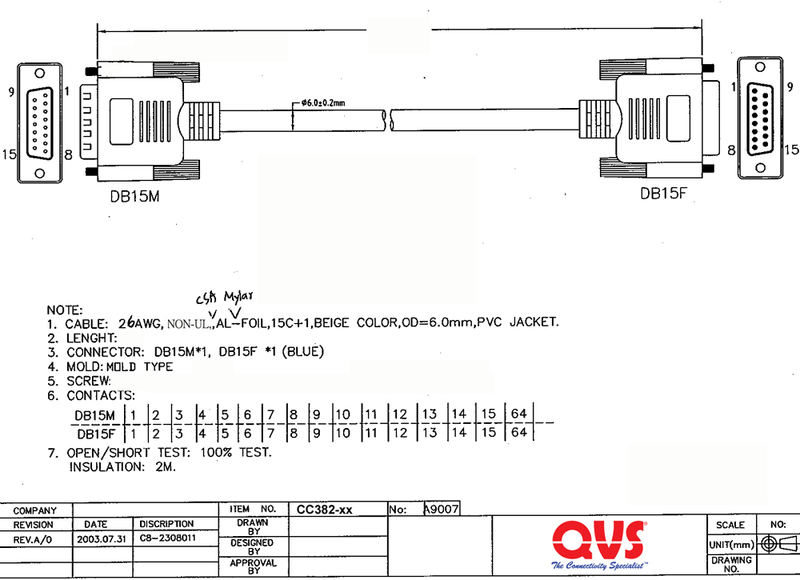 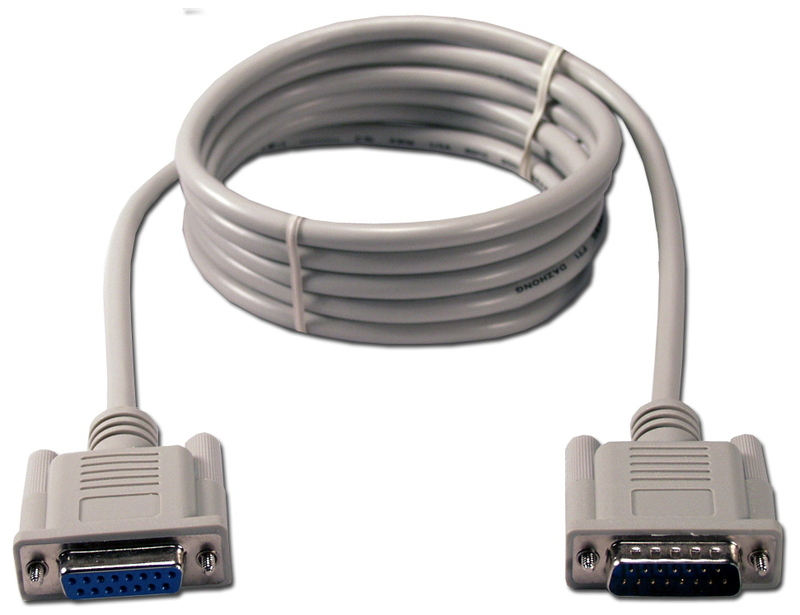 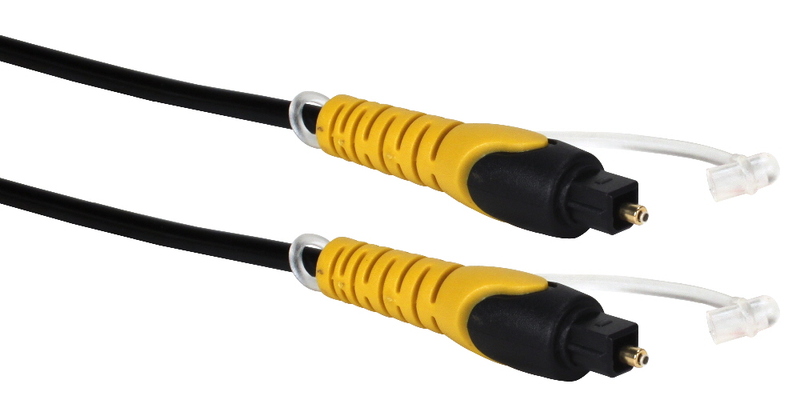 Works with digital receivers, CD/DVD, MiniDisc players/recorders, or any other digital audio device with optical connectors. 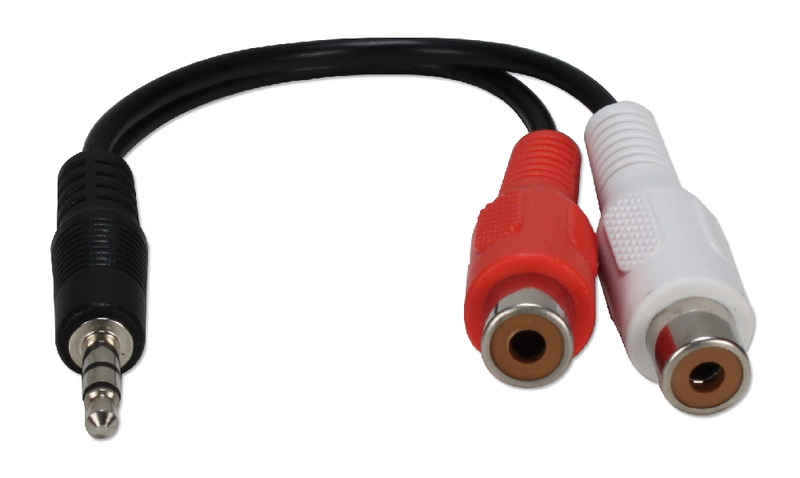 Includes MiniToslink adaptor. 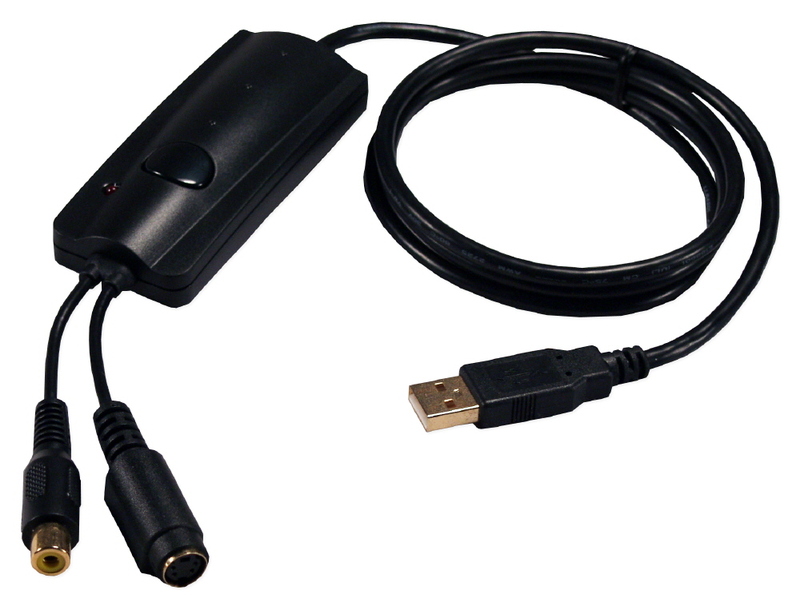 This USB to stereo audio converter connects headset and microphone to your computer thru USB port. 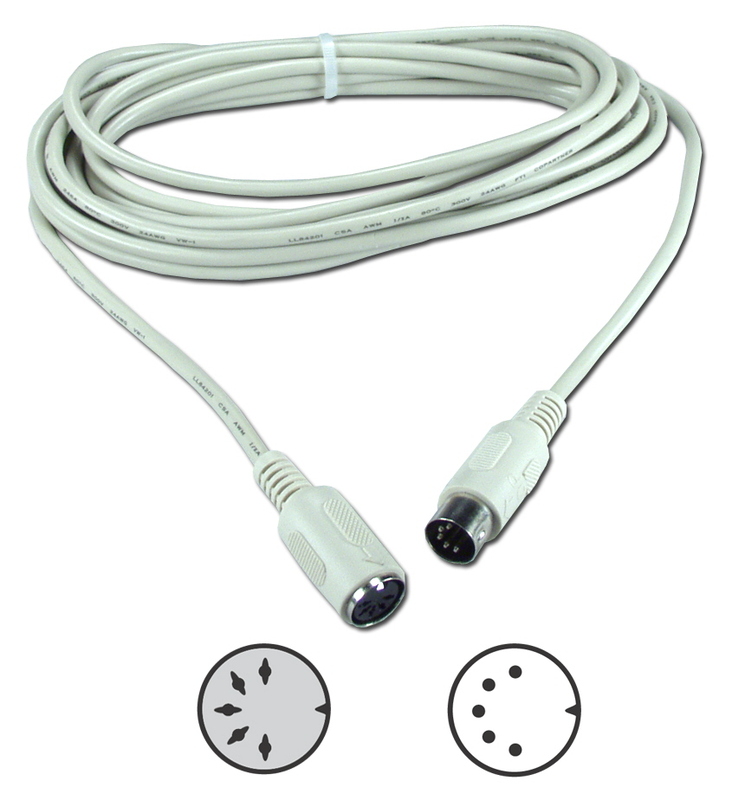 Plug and play with no software to install and compatible with Windows 98SE, ME, 2000, XP,7, 8.1 and Mac OS 9.x or later. 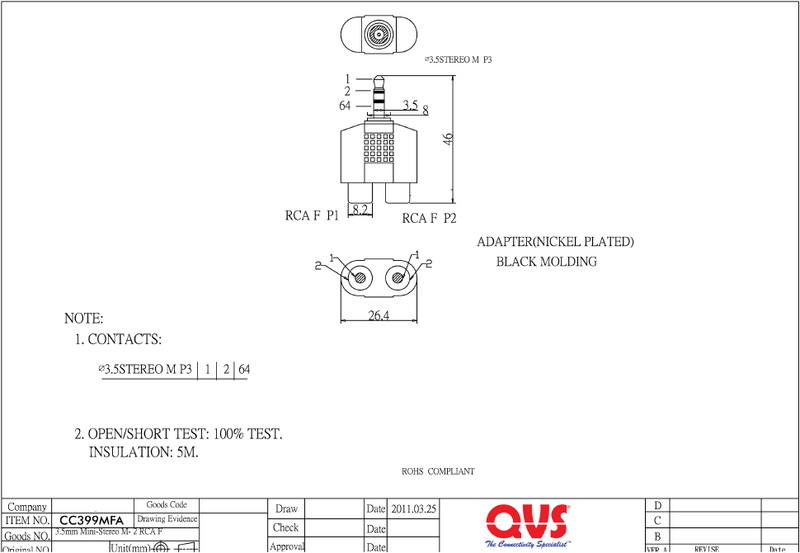 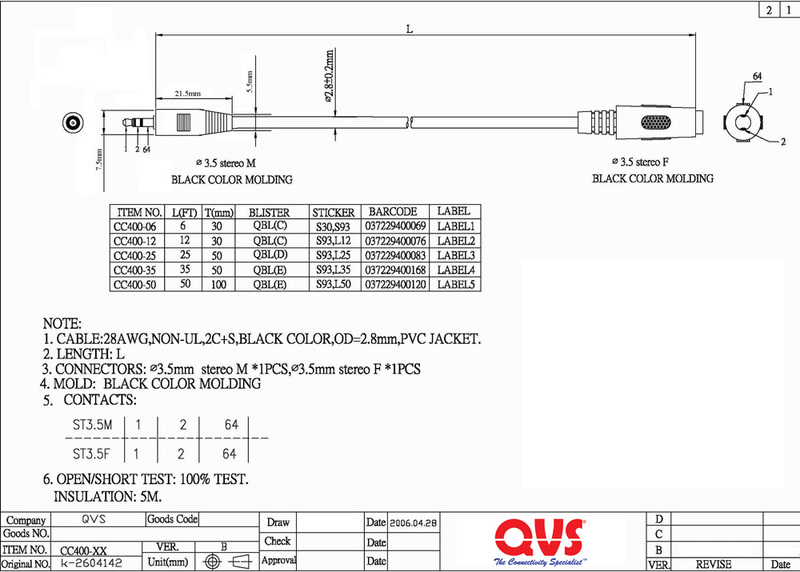 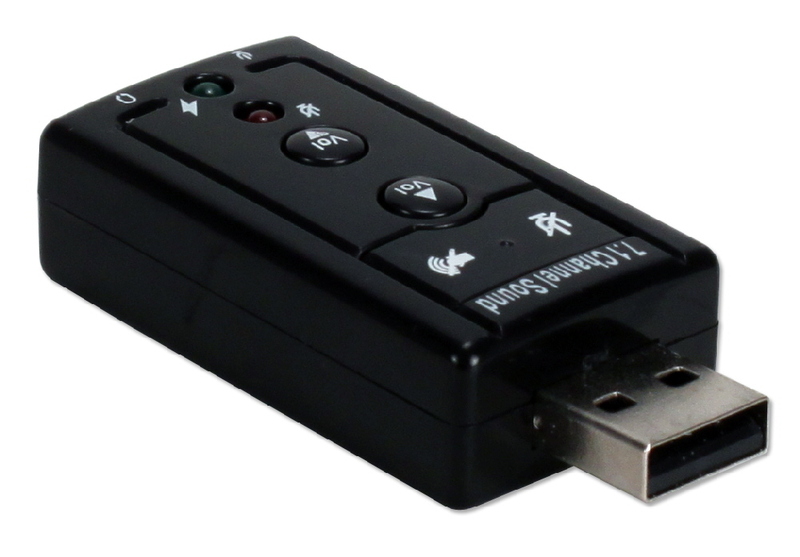 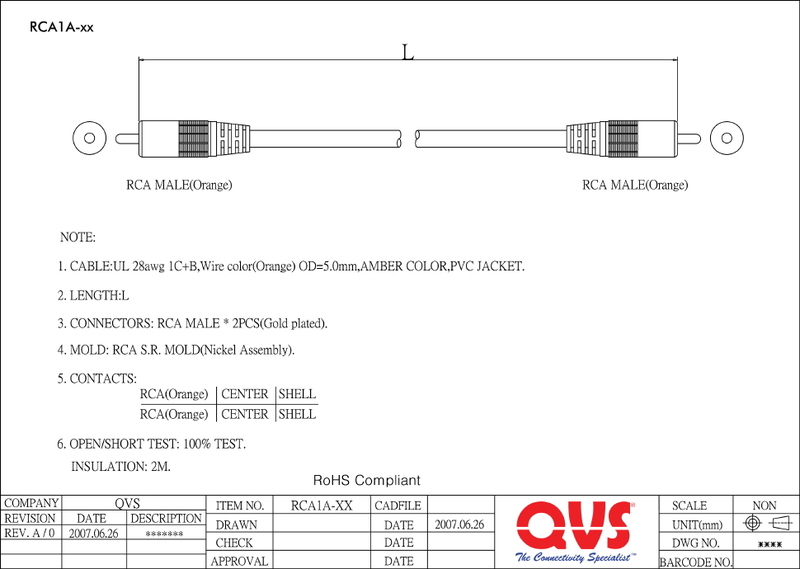 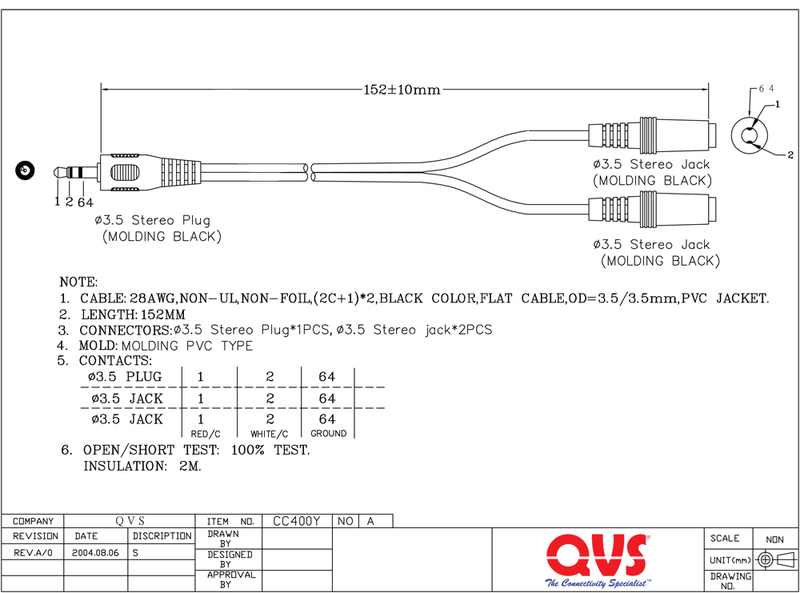 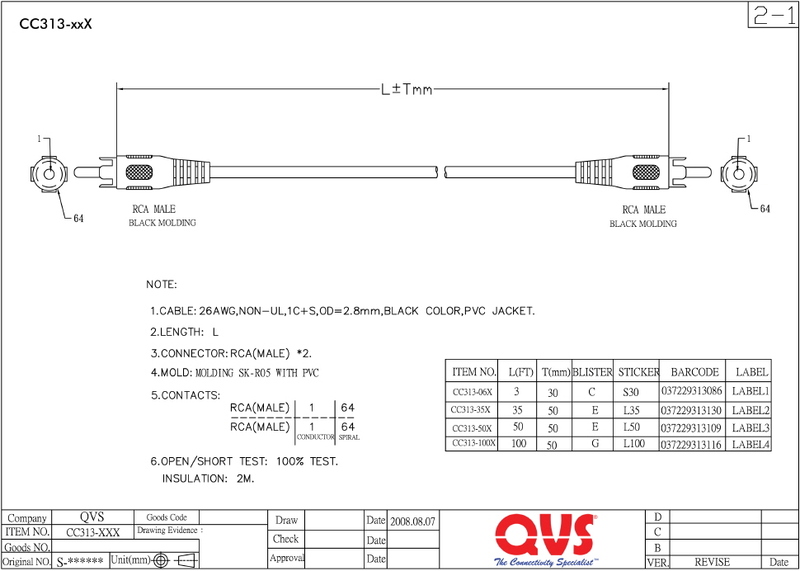 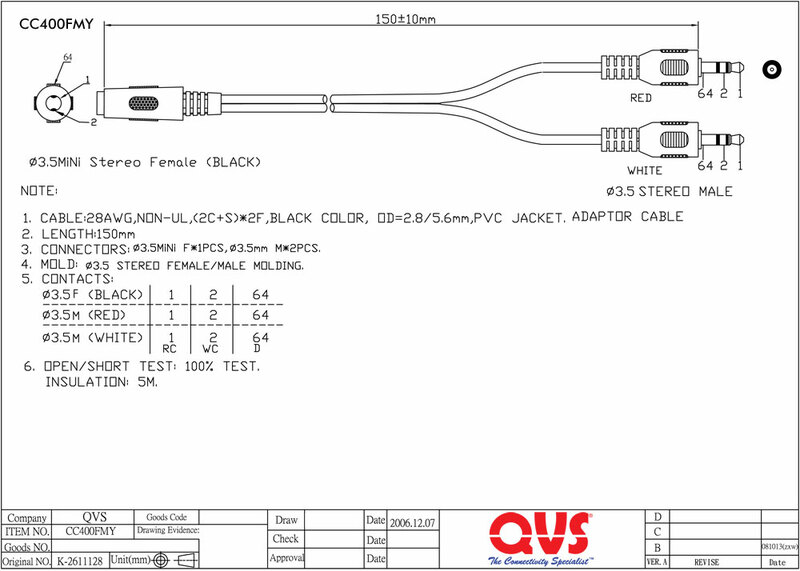 It is USB 2.0, USB HID 1.1 and USB Audio 1.0 compliant. 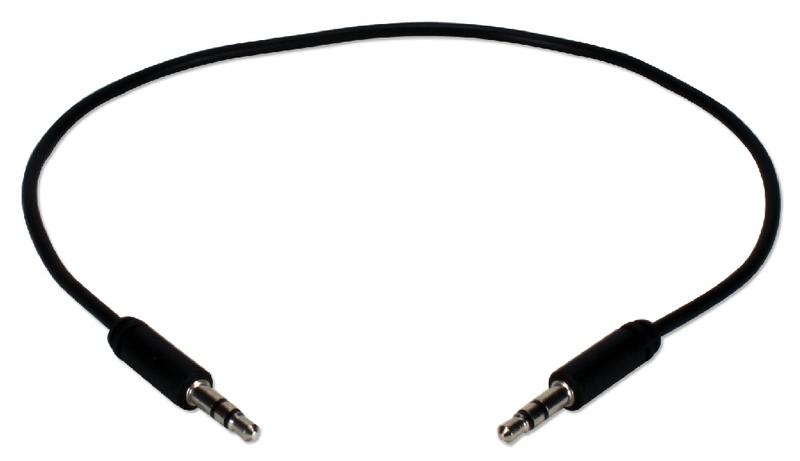 Converts any regular Toslink digital audio cable into MiniToslink. 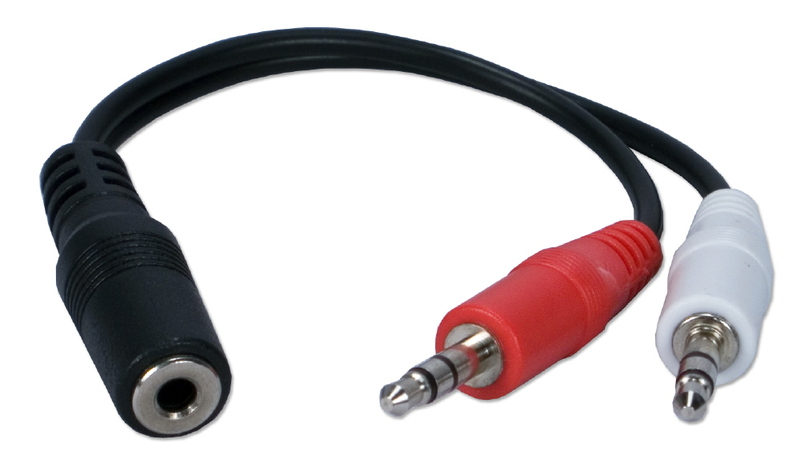 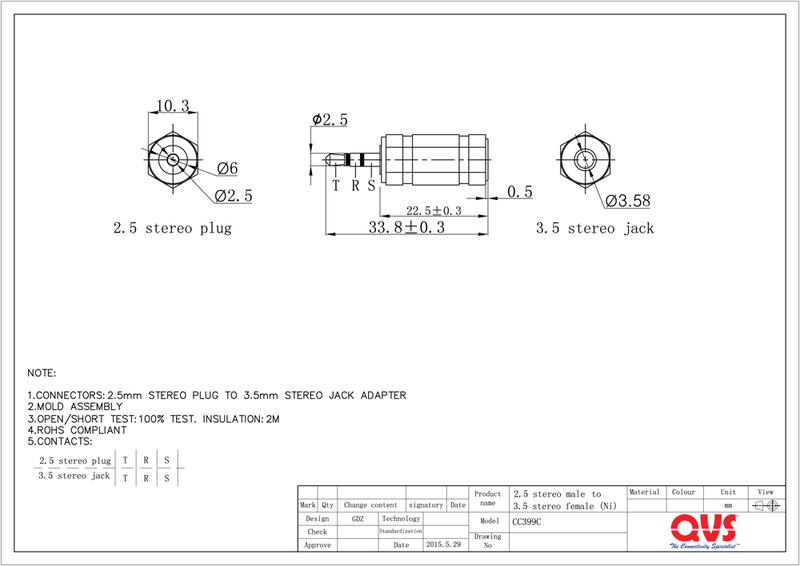 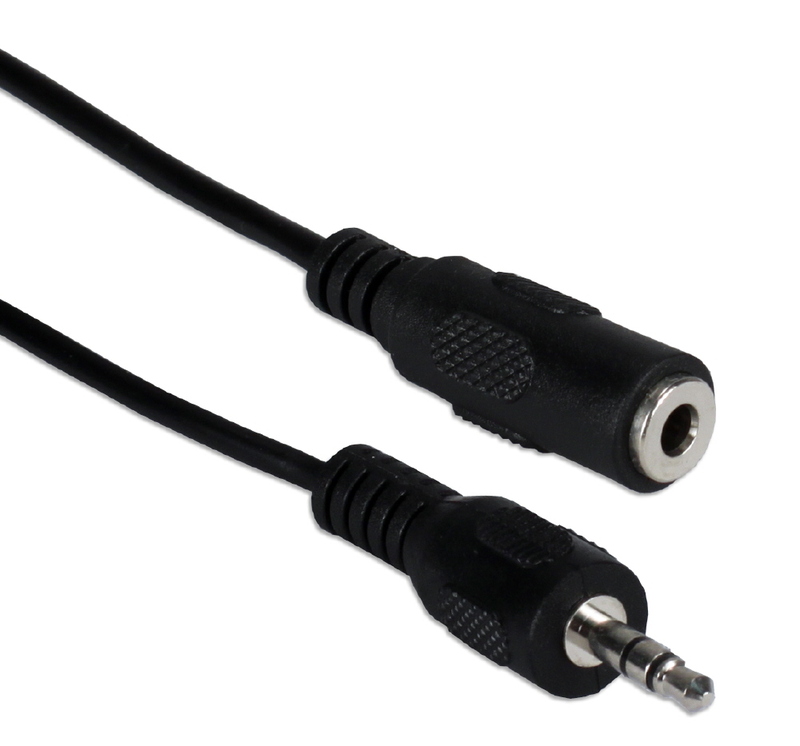 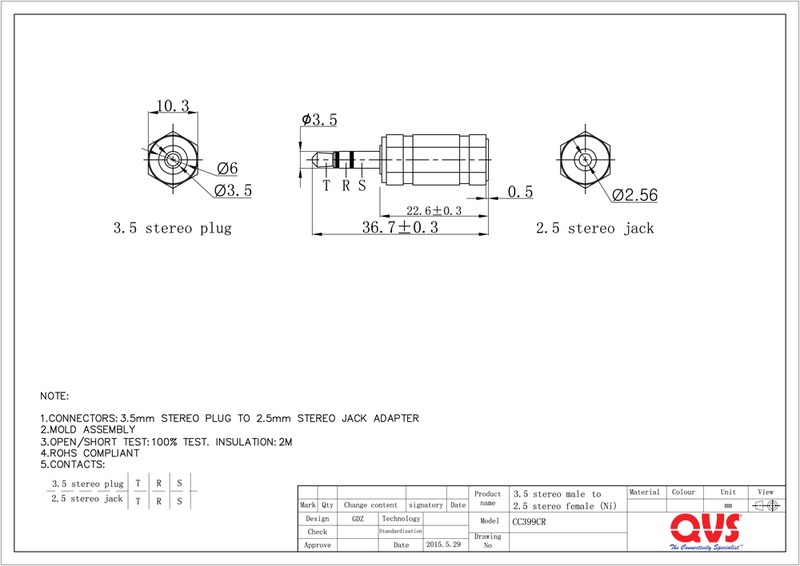 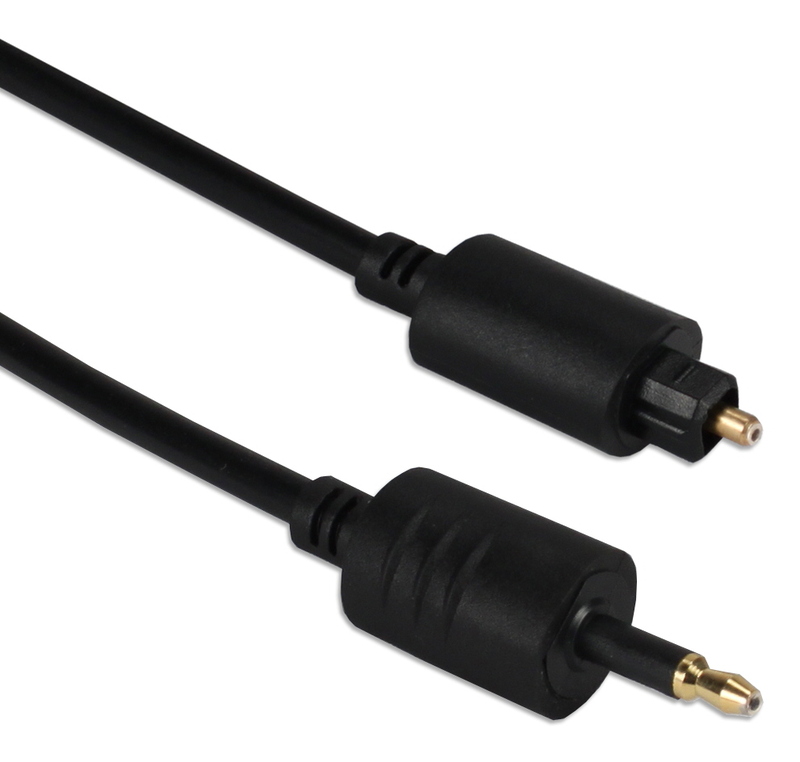 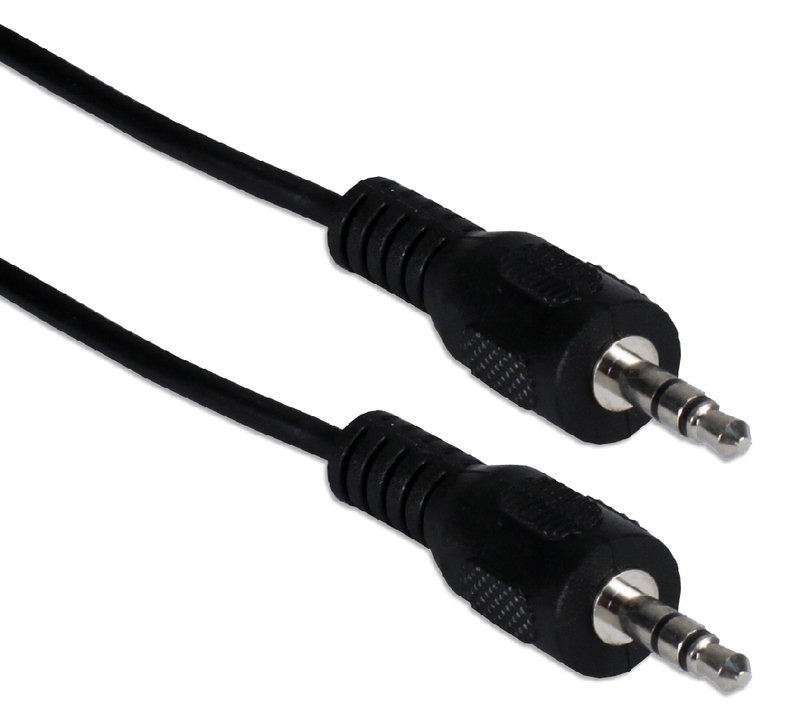 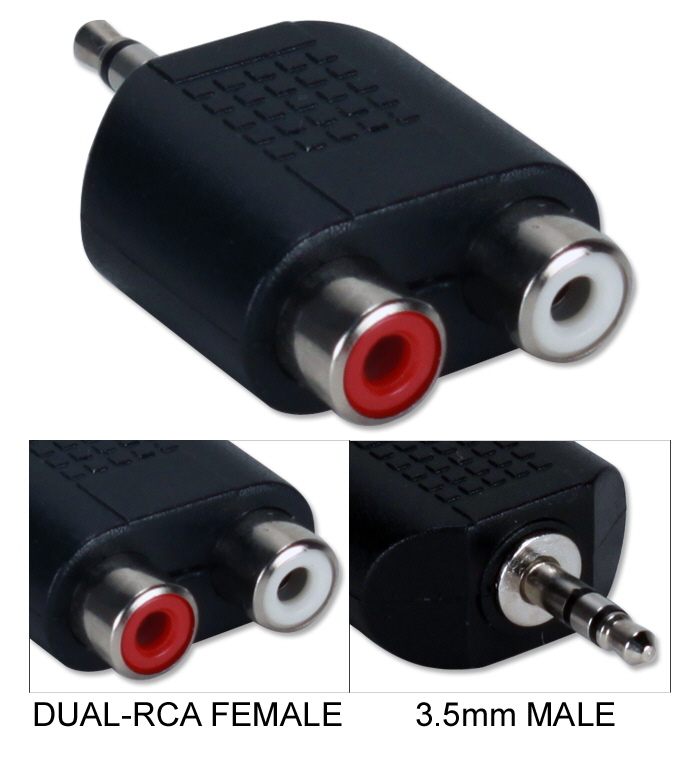 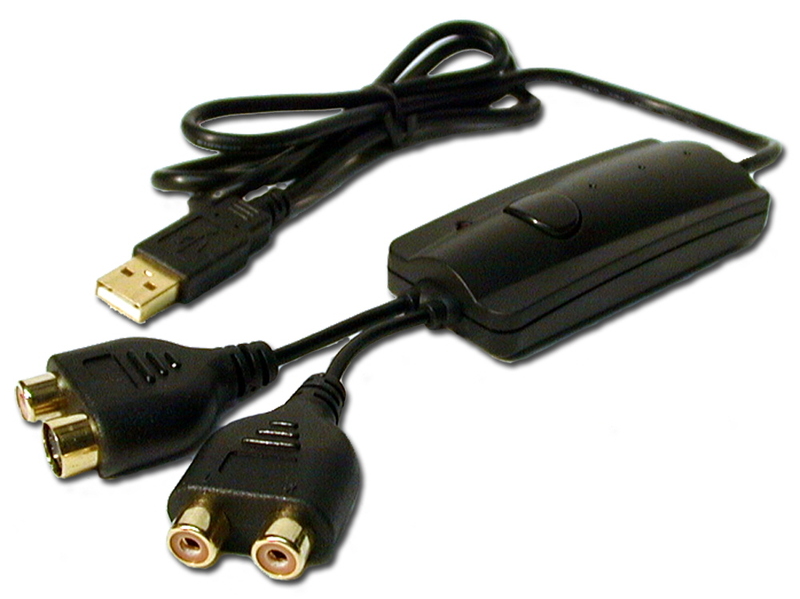 Works with Apple computer, digital receiver, CD/DVD, or any portable digital audio device with optical connector. 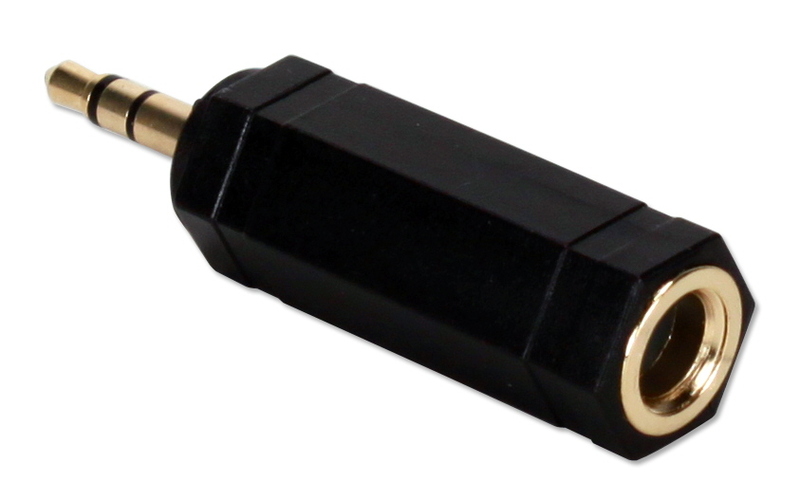 Supports S/PDIF multi-channel surround sound audio. 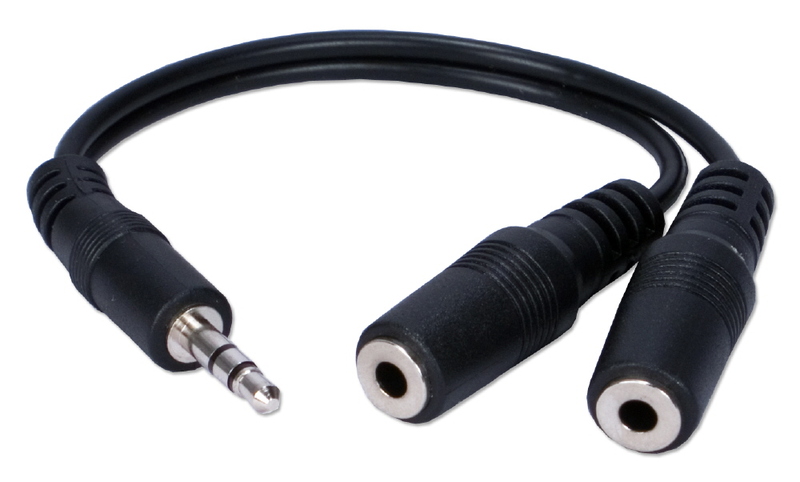 Includes protective dust cover.